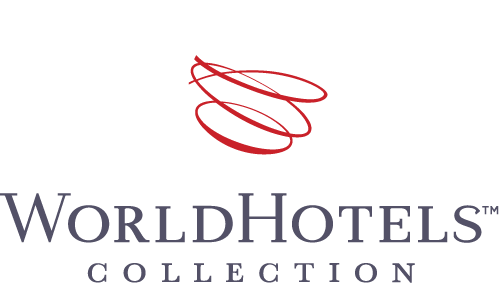 Make your choice from unforgettable, culturally-themed parties on the beach, around the lagoon, in the ballrooms or outside the resort. Ideal for those who appreciate the finer things in life but also want to be able to let their hair down and kick up their heels, the Jazz Night strikes the perfect balance. Your feet won’t be able to stop tapping as you are entertained by the best jazz music Asia has to offer. Don’t forget your dancing shoes! 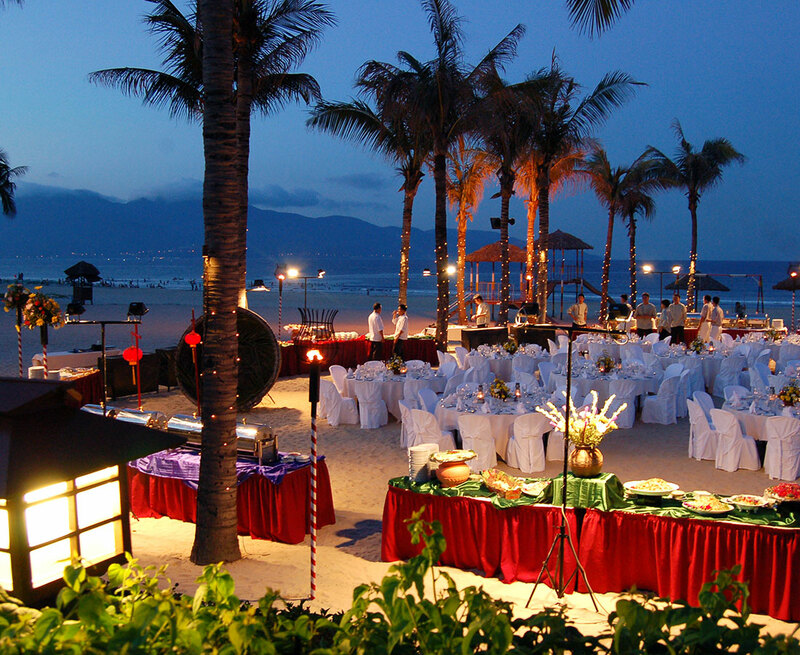 The Mystical Cham Night is a journey back in time to the period when the Cham civilization inhabited the coast of Vietnam. Cham artifacts and antiques decorate the room while a hint of cinnamon fills the air, immersing guests in the ways of the ancient Cham people. 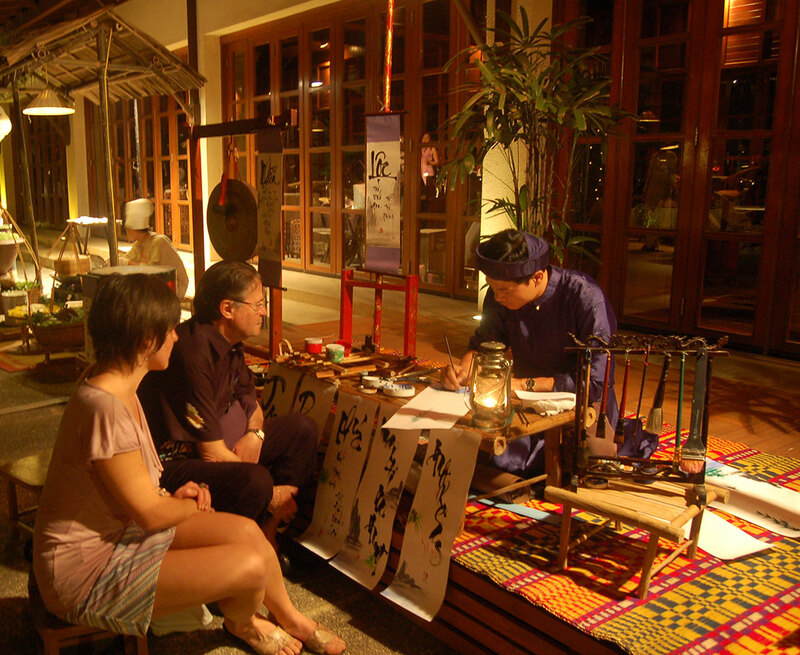 The Mystical Cham Night offers a rare opportunity for guests to experience a bygone era and live the life of an Emperor, even be it for a brief moment in time. A truly memorable night. 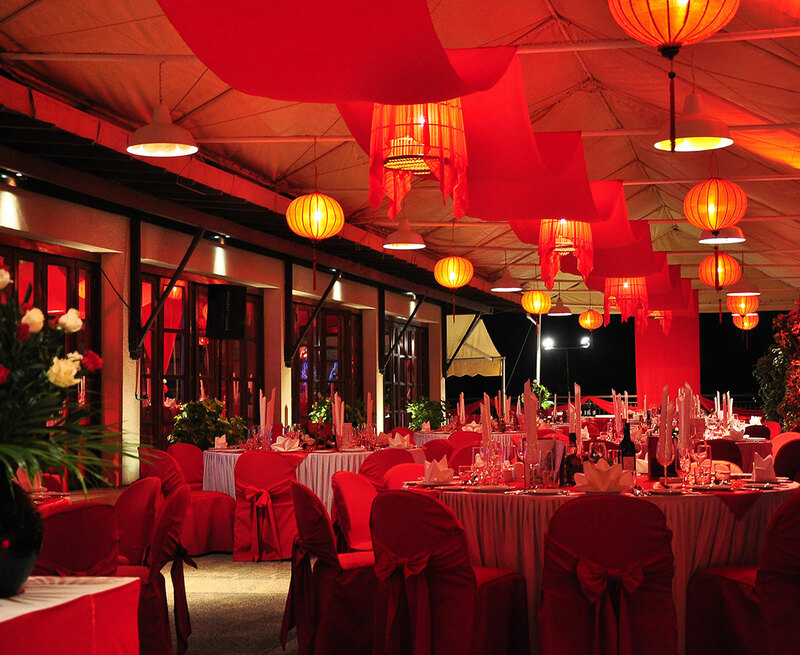 The Red Dinner Night creates an unforgettable experience with the room swathed in dramatic red raw silk curtains, creative lighting and beautiful red flower arrangements. Resident Red Hot Ronny DJ will keep guests dancing until the early hours. Be prepared to strut your stuff on the open dance floor. 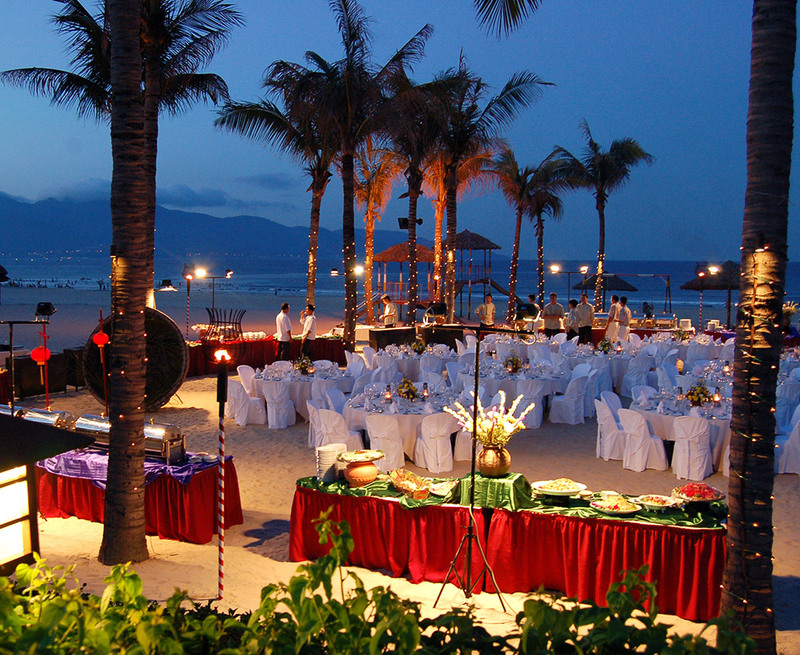 The Danang Beach BBQ offers guests a fun night of festivities under the starry sky. Drink, dance and enjoy delicious food – it will, without doubt, be a memorable night. 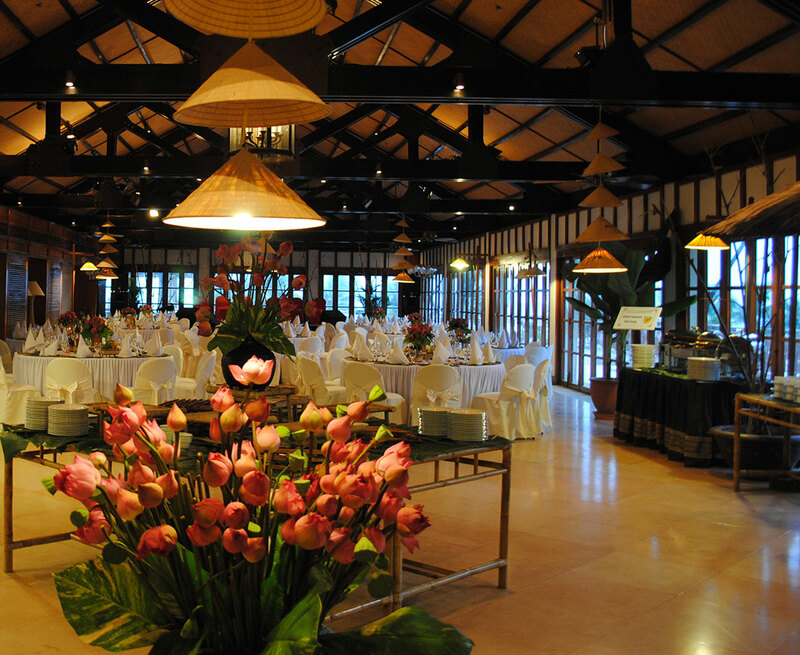 Indochine Night provides a nostalgic return to a bygone era by recreating the romance of the French Colonial period. 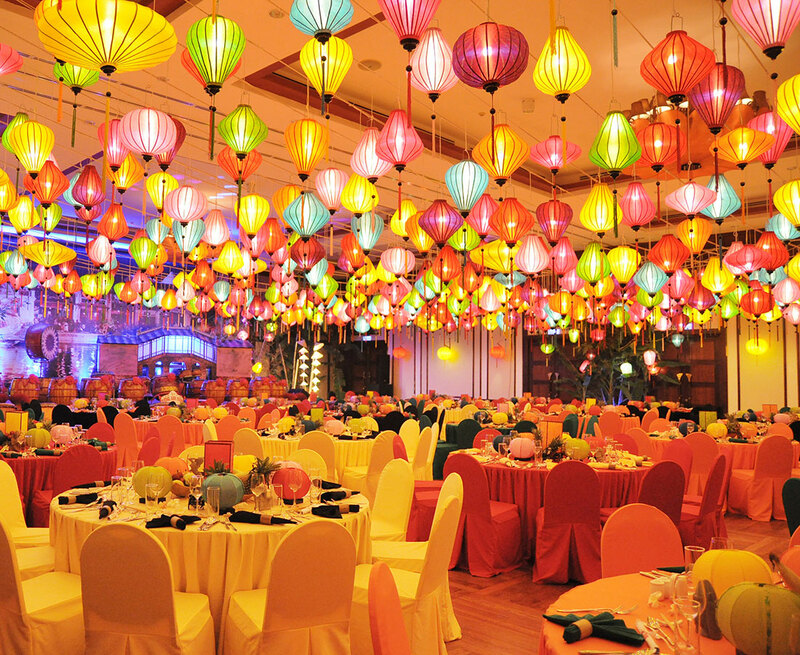 This elegant soiree encompasses a generous Vietnamese gala dinner served buffet-style. 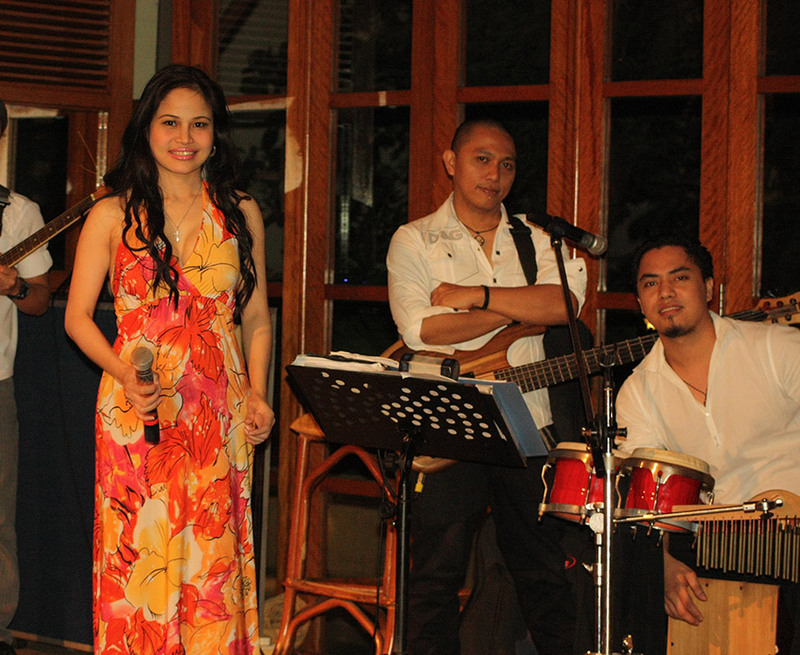 As diners enjoy the mouth-watering food they will be serenaded by a traditional Vietnamese orchestra. Imperial Night revives the scenery of Hue’s Imperial Palace and promotes the richness of local culture whilst guests have the chance to wear royal mantles and be served with traditional Hue-styled cuisine and ceremonial music and songs. Guests are provided with pirate costumes and dueling swords to fend off any possible invaders as they join together to participate in the interactive pirate show. Once the battle has been fought and won, guests are invited to celebrate with a feast of local fresh seafood. Rejoicing pirates dance the night away to one of our resident bands amidst the setting of fishing boats and wooden crates with rum bottles, reminiscing about their well-deserved win. 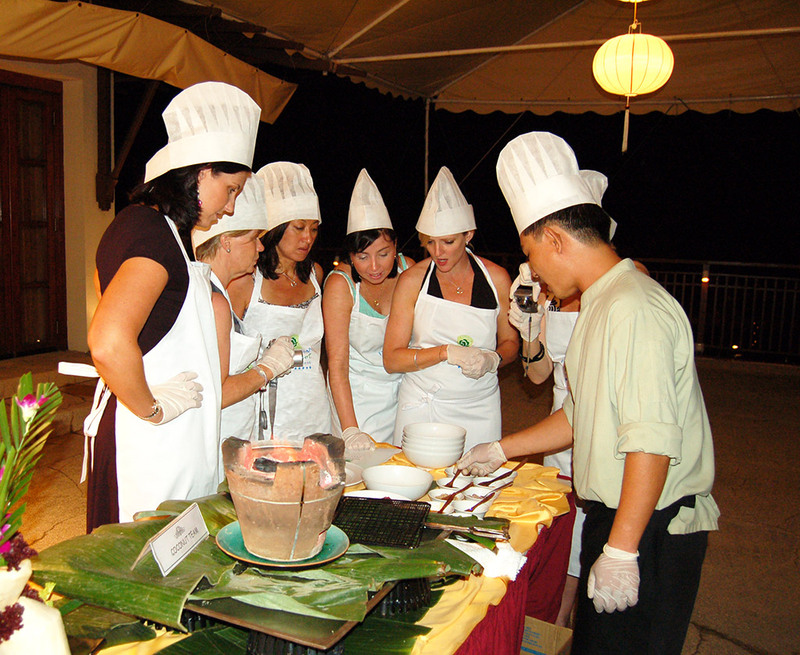 In this Steady Ready Cook Night, budding chefs are divided into teams and taught to prepare a Vietnamese specialty with the help of our skilled Vietnamese Chefs. A panel of judges, including our Executive Chef and Vietnamese Sous Chef, will then taste each of the dishes and announce the winner of the best meal. Always filled with much fun and laughter and topped off with a great buffet dinner, this is a night anyone can enjoy. Vietnam Folklore Night, the convergence of the multicolored arts and cultures of the ancient Vietnam, the land of dragon people. Feel your senses come alive as you walk on an exciting culinary explorer in reminiscent of prosperity reflecting a time-honored antique ambiance of the old village of the country, decorated by the image of old houses come together with green bamboo, village square and lotus lake, simply natural yet fascinating. 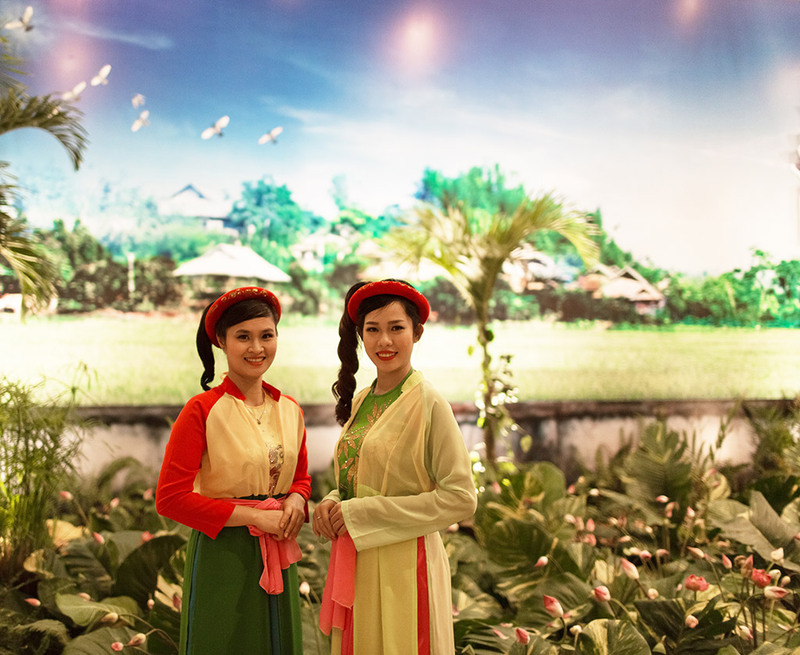 Step into the dazzling world surrounded by 1,000 colorful lanterns, admire the charming country girls in fluttering silk “ao dai” wandering the busy traditional market and enjoy special Asian-inspired performances. 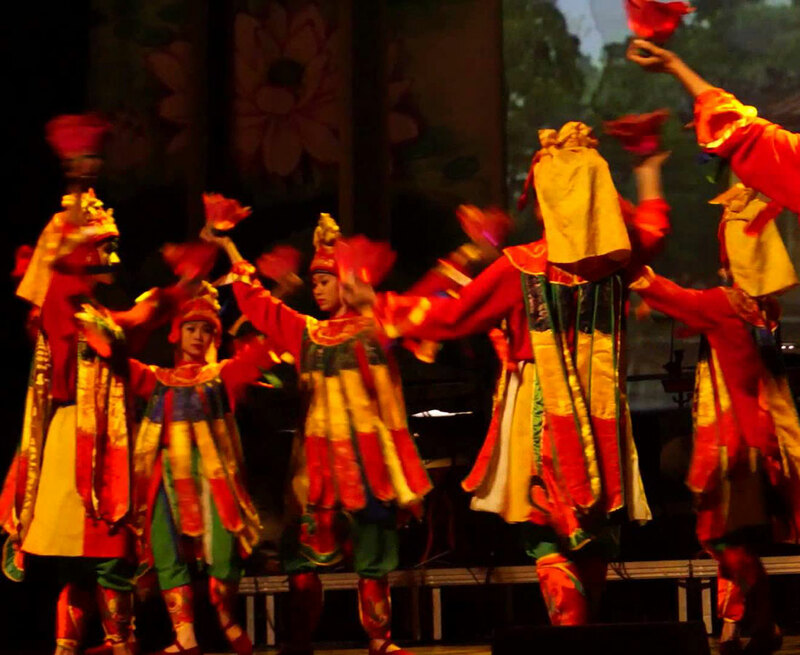 The Lantern Night brings all together with the highlights of traditional arts and crafts exhibits, fortune-tellers, sugarcane juice vendors and traditional music to create a magical evening second to none.